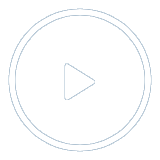 Our Mission: To enhance the quality of life in Southwest Washington by providing symphonic music of the highest caliber in live performances, through music education in the schools, the concert halls, and throughout the region. 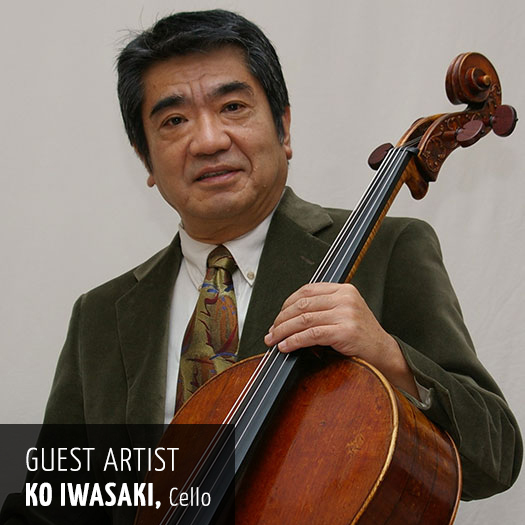 Mr. Iwasaki will perform Haydn’s thrilling Cello Concerto in C and Tchaikovsky’s own arrangement of Andante Cantabile for Cello and strings from the String Quartet No.1, arguably Tchaikovsky’s most popular Chamber works. 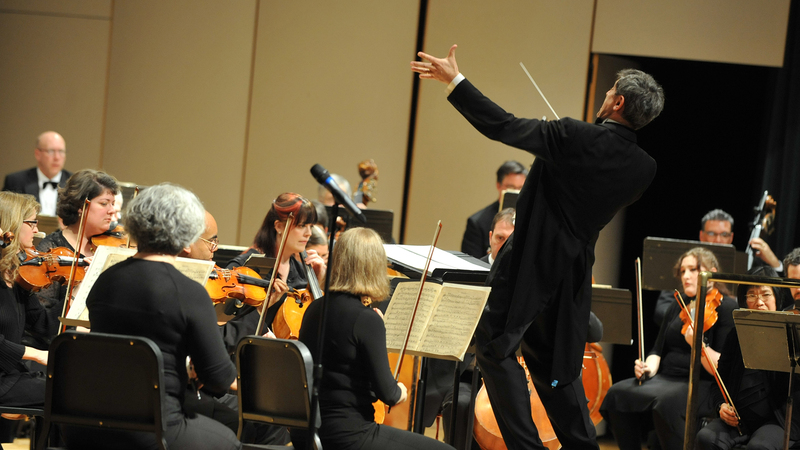 This concert is the inaugural performance of the VSO Chamber Orchestra; a 24- piece orchestra presenting virtuosic masterpieces in the comfortable setting of the VSAA Royal Durst Theatre under the baton of Dr. Igor Shakhman. 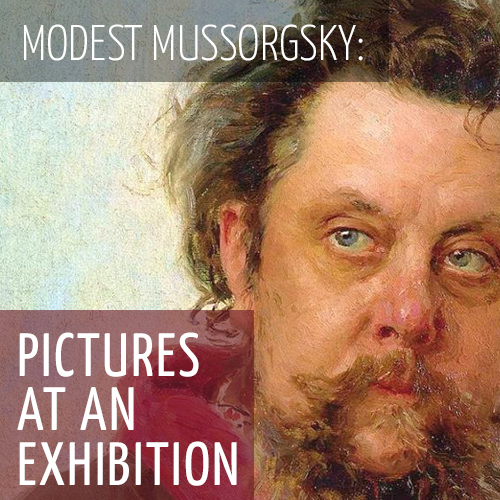 Experience the iconic Pictures at an Exhibition, Mussorgsky’s suite that takes viewers on a musical tour through an art gallery with each movement. Join the VSO in the premiere of Maestro Salvador Brotons’ work, Concerto for Violin and Cello, costarring VSO Concertmaster Eva Richey and Principal cello, Dieter Ratzlaf. We are once again thrilled to be bringing a stellar program of Classical Concerts and Chamber Series Concerts to Southwest Washington in this new season for 2017-2018. 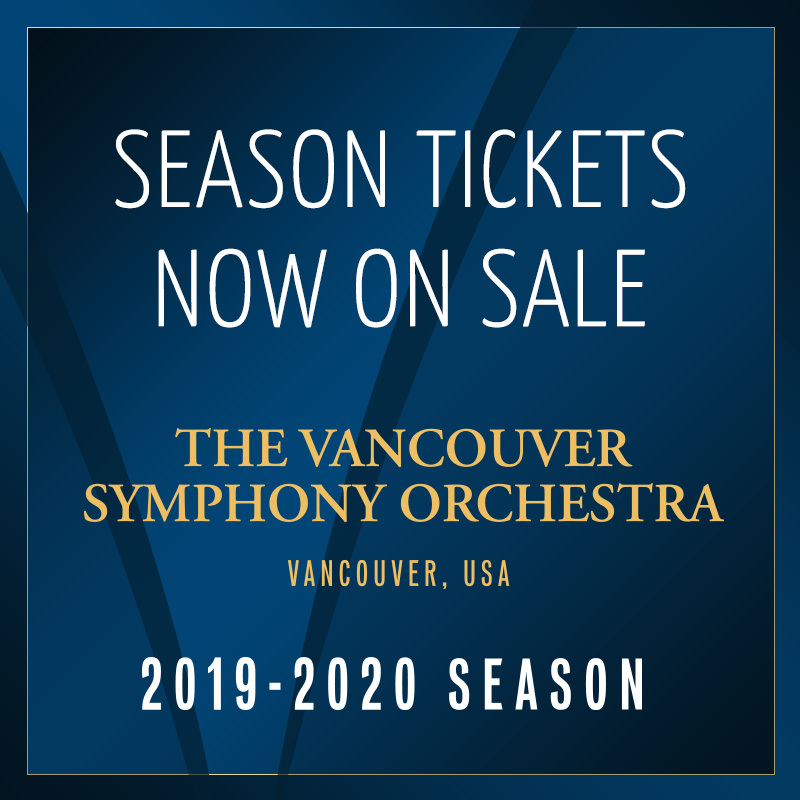 We have outstanding talent coming to share their gifts with you and continue to make the Vancouver Symphony Orchestra such an exciting experience for all. We encourage you to peruse the calendar and purchase your tickets for the season or for individual shows today. Follow the link below to view the complete line-up. Congratulations to our 2019 Young Artist Competition Winners!